Job ID: T-0017 Location: London Category: Internship Salary: £19,500 pro rata Closing date: . If you have a passion for fashion and creative vision, we could turn your ideas into reality. 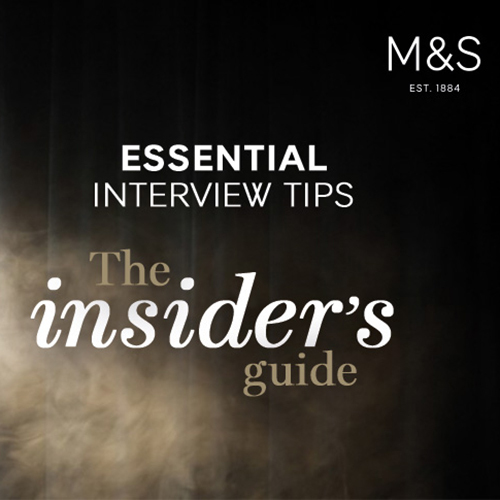 M&S is renowned for bringing the latest trends to the high street. Created with every one of our customers’ tastes in mind, our clothing and lingerie ranges have garnered incredible brand loyalty. As a Design Intern, you’ll get to experience both the research and creative process behind making this a reality. Building relationships with suppliers, understanding how our clothes are made and learning from our experienced teams will all be part and parcel of the scheme. In short, it’s the ideal opportunity to make the most of your design-related degree and innate sense of style. CAD skills and familiarity with Photoshop and Illustrator are essential. 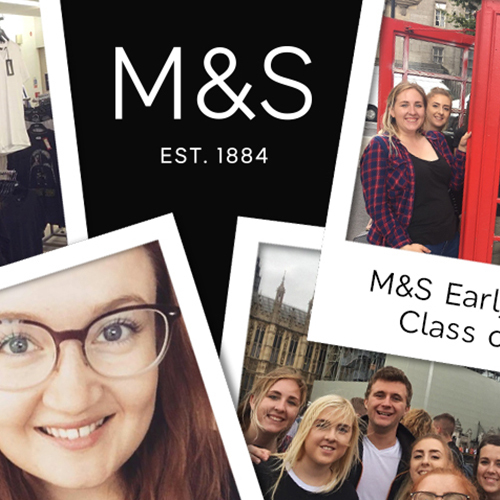 As we prepare to open for our 2018 early careers intake, we reflect on the wonderful first impressions we left on our Class of 2017. 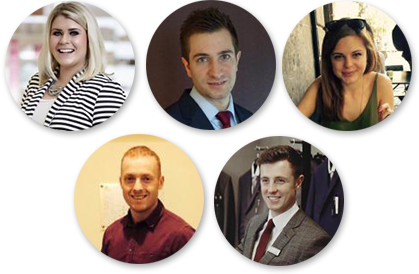 Find out where your journey can begin as an intern, and get a flavour of some key areas within our business.